PIROMAX nozzle heaters are a top-quality product, result or our unique high-technology. They are completely against external agents such as melted plastics. 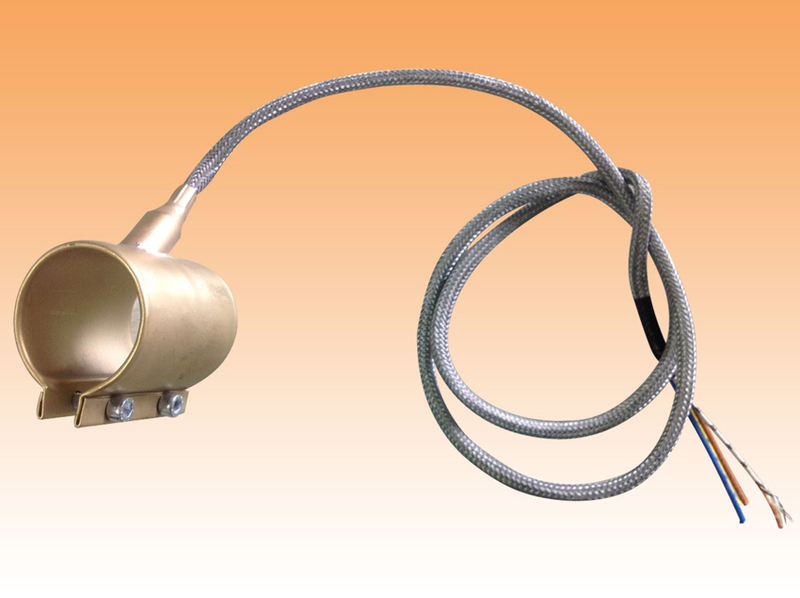 Power connection is performed by a metal braided cable, standard length 1 m, with two nickel power leads plus a galvanized-copper ground lead. Brass tubular sheath (also available in stainless steel, for corrosive materials such as PVC). Tear-resistant connection of power cable.